Join us at Keegan on Monday, July 1, 2019 at 8:00 pm for a special Boiler Maker Staged Reading and Post-Show Discussion as part of Keegan’s Boiler Room Series. At the beginning of the season, Boiler Room Series launched an international, national, and local search for new plays. 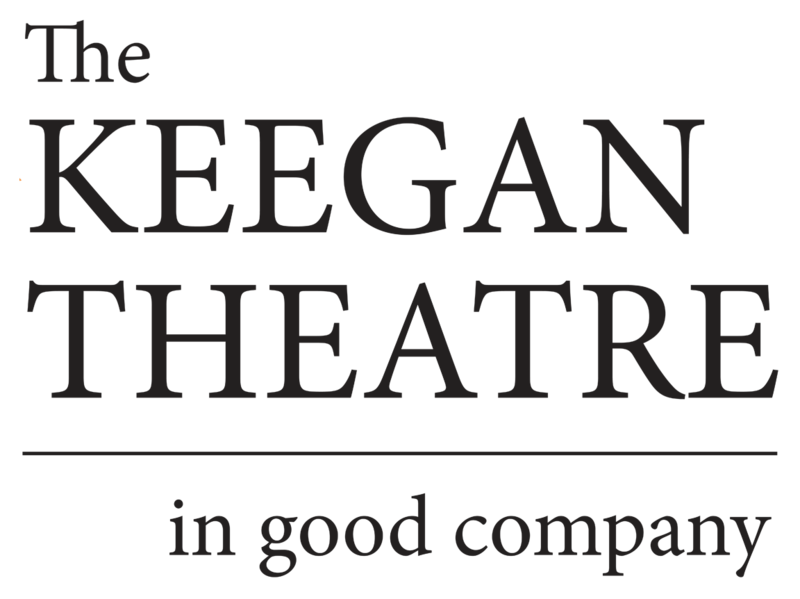 Selected from hundreds of submissions, this play will be workshopped by Keegan’s Artistic Development Team and presented to the public as a free staged reading. Every staged reading is followed by a post-show discussion. Stay tuned – new works will be announced on a rolling basis. What’s the Boiler Room Series?